The Biggest Record Deal Signed By A Nigerian To A Nigerian Record Label, Goes To — Skales!!! He was the must under-rated artiste in his previous music label – EME. 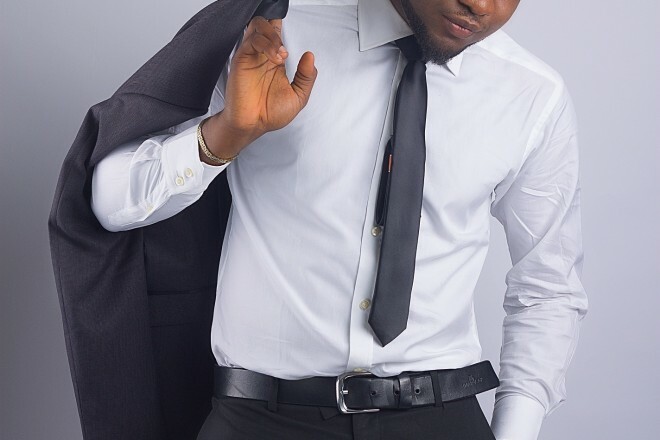 Skales was completely treated like a total outcast by both his former record label and the Nigerian public at large. Even some of his fans took shots at him for his poor musical record. However, things totally turned around for Skales when he moved on and signed a hefty record deal of 200 million Naira!!!! First he unveiled his own record label, then he dropped a couple of chart topping singles, got signed on to a new record label, acquired a new car and he’s preparing to drop his elusive debut album in November 2014. Well, here’s the real story of his new mouth watering record deal with Baseline Records. The first advantage of his deal is the fact that despite being signed on to Baseline, led by industry veterans Howie T and Dipo Abdul, Skales gets to still maintain control and leadership of his own label OHK records, where he nurtures and grooms fast rising acts and producers. His Baseline deal is worth nearly N200m; the terms ensure he gets a brand new car, a house, cash advance, and upkeep allowance, all totalling about N200m. It’s the most expensive recording deal in the industry, and a huge surprise, considering the hard times labels and marketers are facing, and the flight of investment from labels. But Baseline has deep pockets, according to those who know. And, following Howie T and other consultants’ guidance, it appears they are ready to shake things up. Baseline is owned by one of Kessington Adebutu’s sons but totally run by Howie T and Dipo Abdul of KISS Group. 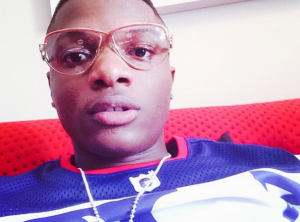 Wizkid’s first Baby Mama, Shola subtly accuses him of being a deadbeat father?